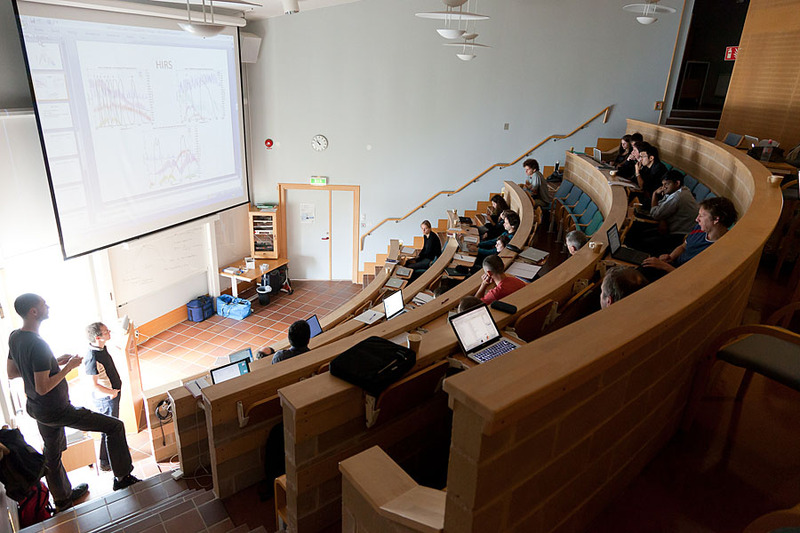 A workshop series in mm and sub-mm radiative transfer was started in 1999. These workshops were held in the Bremen area, primarily at Bredbeck. The discussion and work at those workshops had a central role in the initiation and development of the freely available radiative transfer model, ARTS. A second version of the ARTS model is now close to be completed and it will be a main topic of the workshop. There is also a second version of the accompanying Qpack retrieval software. The second, more general, objective of the workshop is to enhance information exchange and collaboration regarding radiative transfer modelling in the mm and sub-mm frequency ranges. The content of this part depends on active input from the workshop participants. 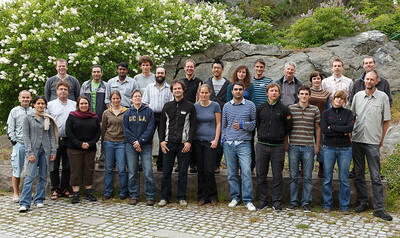 The workshop was held on June 7-10, 2010 at the Kristineberg Marine Research Station. The research station is located about 100 km north of Gothenburg. Transportation between Gothenburg and Kristineberg will be arranged for all participants.